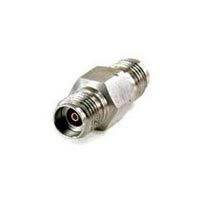 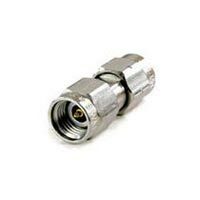 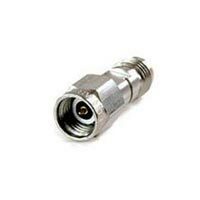 2.92mm to 2.4 mm adaptor DC to 40 Ghz, offered by us, is manufactured using quality approved basic material that is procured from the trusted sources of the market. We are counted among the top Manufacturers, Exporters, Importers and Suppliers of Adaptors. 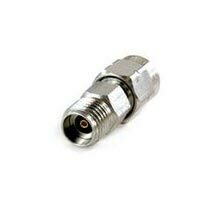 One can place retail as well as bulk orders for 2.92 To 2.4mm Adaptors with us.